Sheikh Dr. Sultan bin Mohammed Al Qasimi, Sharjah’s ruler since 1972, has always had a penchant for the arts. It is therefore no surprise that Sharjah chose art to found its identity instead of business or trade like his neighbours. 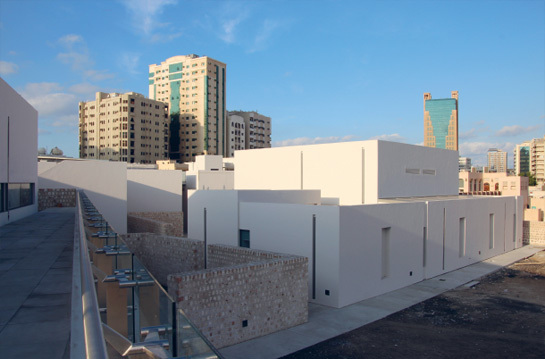 Hence the creation of the Sharjah Biennal in 1993 that gave birth, in 2009, to the world renowned Sharjah Art Foundation. Both the Biennal and the Sharjah Art Foundation should be on any art lover’s diary. 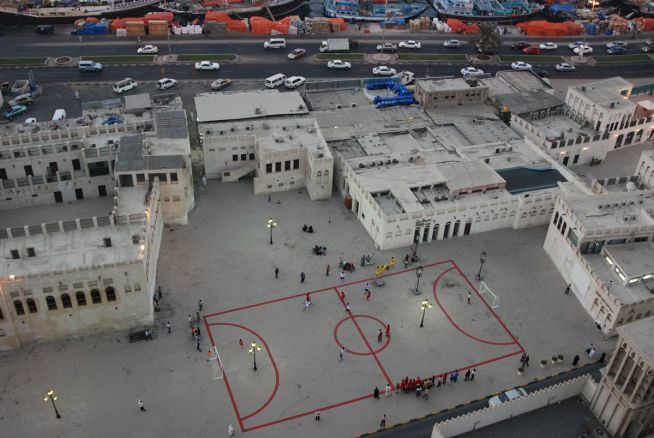 Sharjah is just 30 minutes by car from downtown Dubai. And, in a different register, while in Sharjah, you can pay a visit to the Gold Souk: it is much better than the one in Dubai.